First exhibited at Fischbach Gallery in 1971. Exhibited with Primer Sets at the John Weber Gallery in 1972. Originally a series of 40 works; 31 of which were either damaged, sold, or lost. 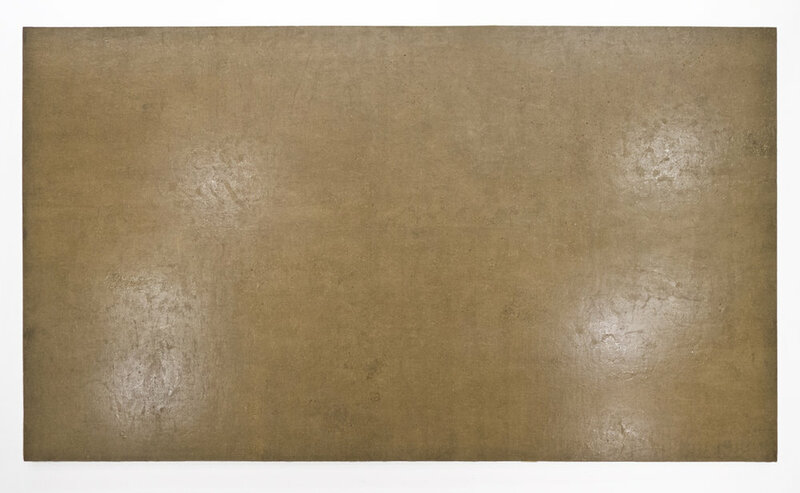 Henry used a combination of unpainted linen, emulsion, gesso, acrylic, and resin to create subtle textures and reflections that change depending on the light in the room and position of the viewer. The artist compared the three qualities of light –its absorbance, reflectance and transmittance– to the grammatical tenses of past, present, and future. By playing with the multiple qualities of light in this series, Henry collapses linear time onto a single visual plane. 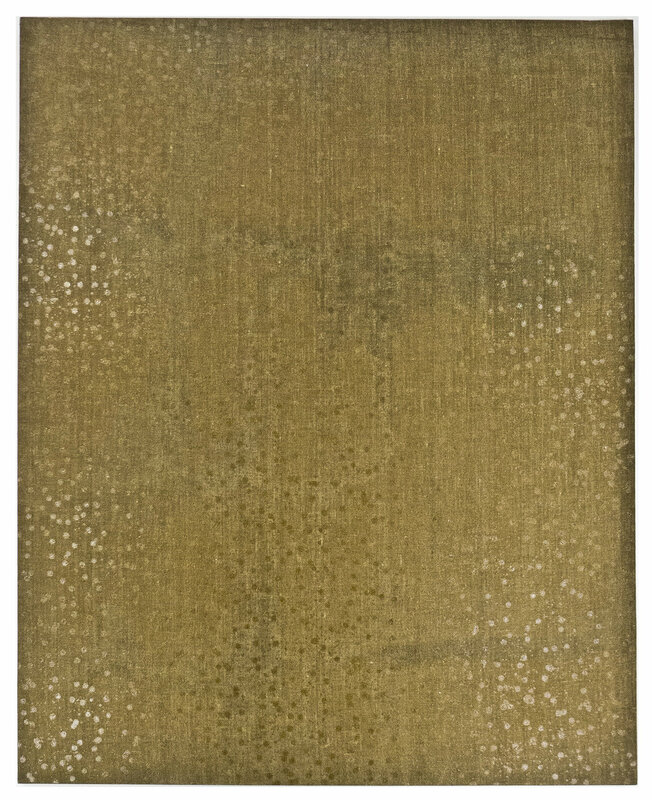 The use of transparent materials creates a ‘wetness’ on the canvas ground, but also places the canvas and media on equal visual footing. Several of the resin pieces can withstand long periods of outdoor exposure. In his notes, Henry encouraged this series to be displayed on the floor and ceiling as well as the walls, and if possible, outside.